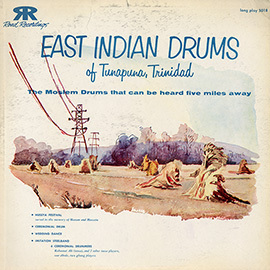 First released in 1955 by Ducretet-Thomson (EMI), the LP anthology is said to be the "first of this music to become available in the West in which the recorded pieces were not presented as 'folklore' but as 'serious' music." 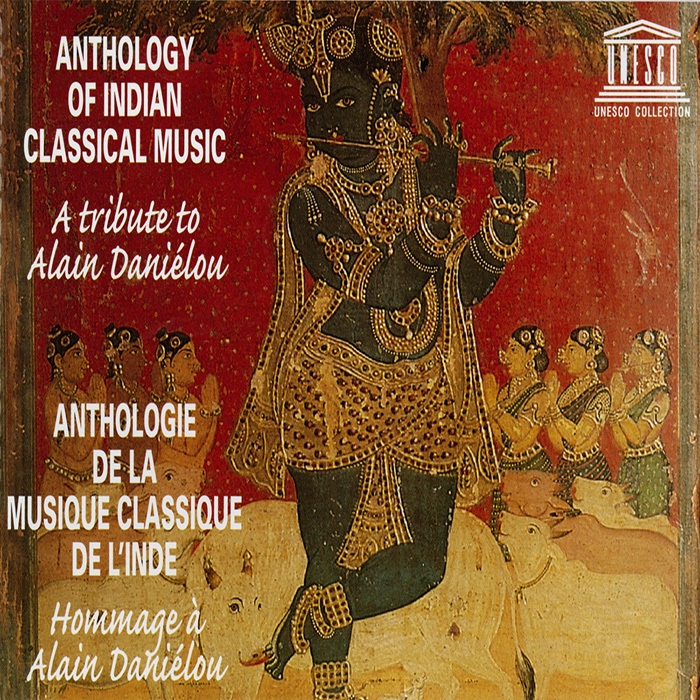 In 1997 it was digitally re-mastered and issued by AUVIDIS-NAÏVE as a 3-CD set in homage to Alain Daniélou (1907-1994), the prime mover of the legendary UNESCO Collection of Traditional Music. 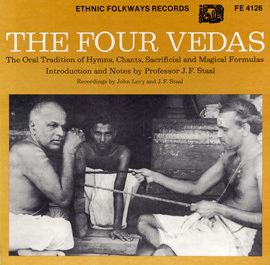 The set includes the first recordings published in the Western world of Ravi Shankar and Ali Akbar Khan. 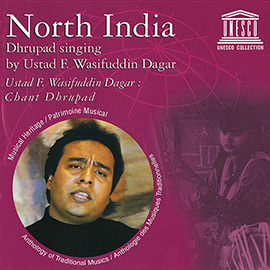 In addition to a short biography of Daniélou and his influence on Asian music and cultural heritage, liner notes include detailed explanations of the scales, rhythmic ideas, and instrumentation used in each song. 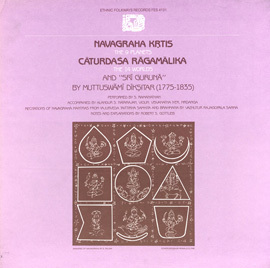 This title, courtesy EMI France, is part of the UNESCO Collection of Traditional Music. 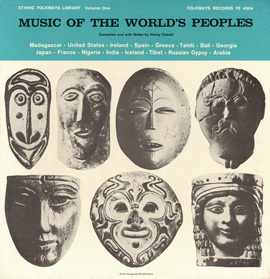 The collection is being prepared for re-release by Smithsonian Folkways Recordings to make the series publicly available again, along with more than a dozen never-released albums of musical traditions from around the globe.